Is this the replacement for epson 8350 projector? 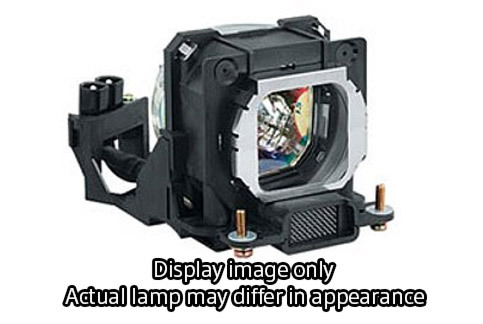 The model number of the replacement lamp for Epson 8350 is V13H010L49. The below answer is correct. The lamp part number is V13H010L49. All of our lamps are direct from the Manufacture so you'll get the full brightness and lamp life.